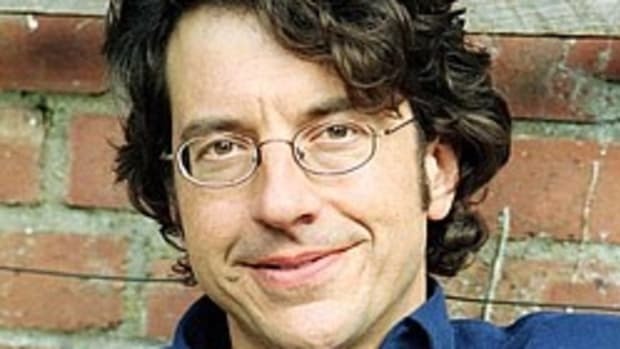 Environmental journalist and activist George Monbiot attempted to make a citizen&apos;s arrest of former U.N Ambassador John Bolton at the Hay Festival in England. 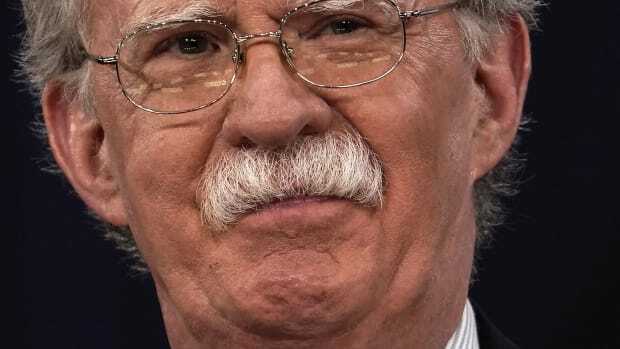 He failed in his attempt, being blocked by security guards as he confronted Bolton with a list of accusations. 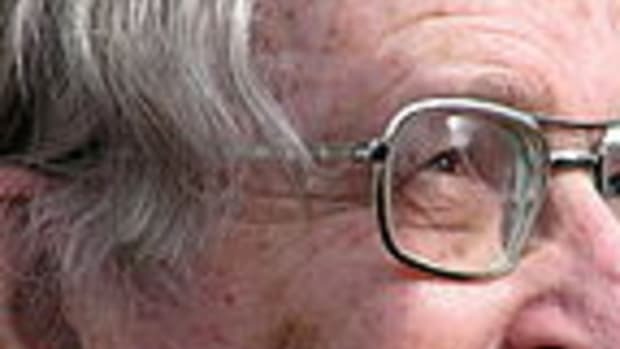 precedent and I would like to see that precedent followed up." seeking an “inappropriate role” in Iraq. On 20th March 2002 you met Bustani at the Hague to seek his resignation. and ignoring the failed No-Confidence vote. to the OPCW might well be cut if Bustani remained". intended to have him fired". "I stepped in to tank the protocol, and then to tank Bustani". "The Declaration ignores efforts to procure uranium from Niger. Why is the Iraqi regime hiding their uranium procurement?" sold uranium to Iraq” . Waxman’s letter to Christopher Shays on the 1st March 2005.
claimed that Iraq sought uranium from Niger”. within the State Department was involved in preparing the fact sheet”. 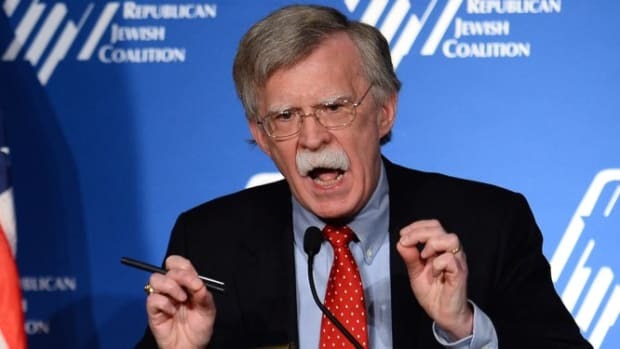 subordinate office that reports directly to Mr. Bolton, to conduct the work. chronology, each version ‘still includes Niger reference.’ Although Mr.